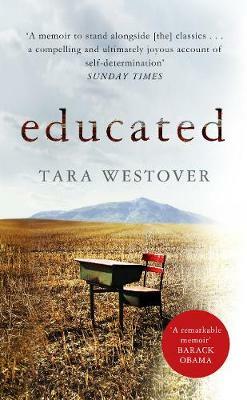 This is a book I have been hankering after for a while as I am going away with my friends Polly, Michelle and Dom to Cardiff next month for a weekend away and we like to read a book together set in or with links to where we are. 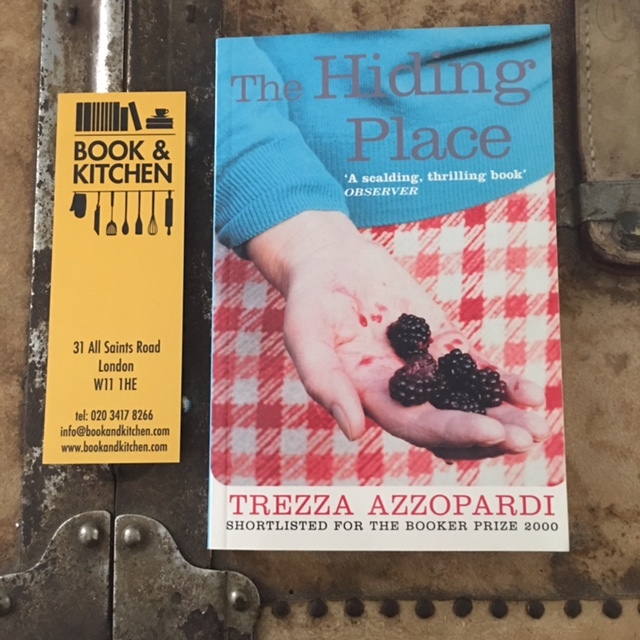 The Hiding Place tells the story of the six daughters of a Maltese family growing up in Cardiff through the eyes of the youngest, Dolores. Sounds really interesting and I had not yet got my copy so fate stepped in. After a fond farewell from all the staff at Book and Kitchen we headed to Lutyens & Rubinstein on Kensington Park Road which is both a book shop and a literary agency in one building, Gav and I were secretly hoping to get scouted. As soon as I walked through the door I felt like I was back in America as the store has that feel of culture curated high fashion literature, if that makes any sense. What I loved here was that once you go down into the ground floor all the paperbacks there are a mixture of fiction and non fiction. Initially this threw me slightly but I was won over by the end as because it is a smallish collection of books (its a few thousand I am guessing so not that small) I was more engaged in the non fiction books than I might be elsewhere, which is why I left with a book that (peer pressure alert) Kim has reviewed on Reading Matters, Helen Garner’s This House of Grief which is a tale of a murder trial. 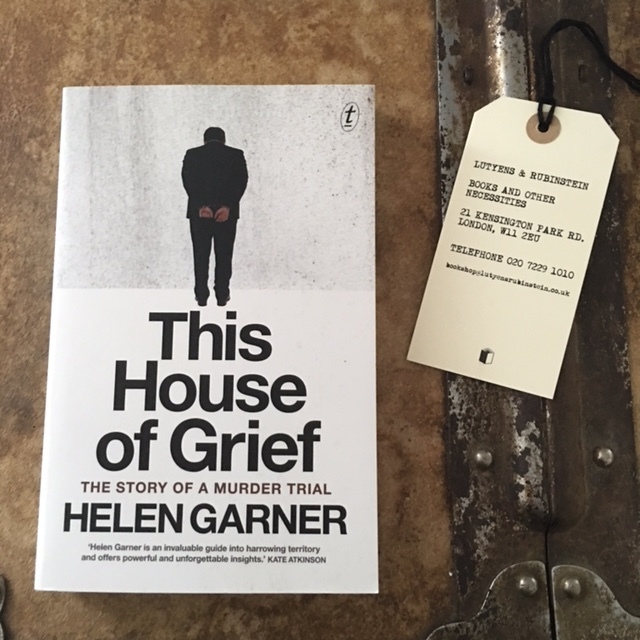 I have a small grim fascination for true crime but I like it to be really well written and having read Helen Garner’s novel The Spare Room I have no doubt this is going to blow my socks off. 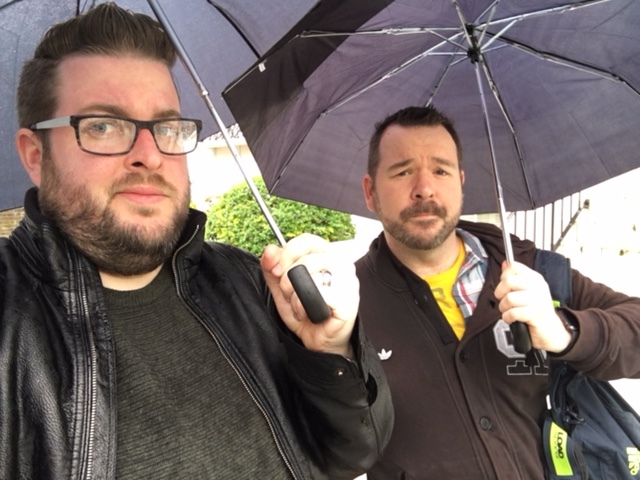 We then took a small tour of Holland Park as we headed to Daunts, erm, Holland Park branch. 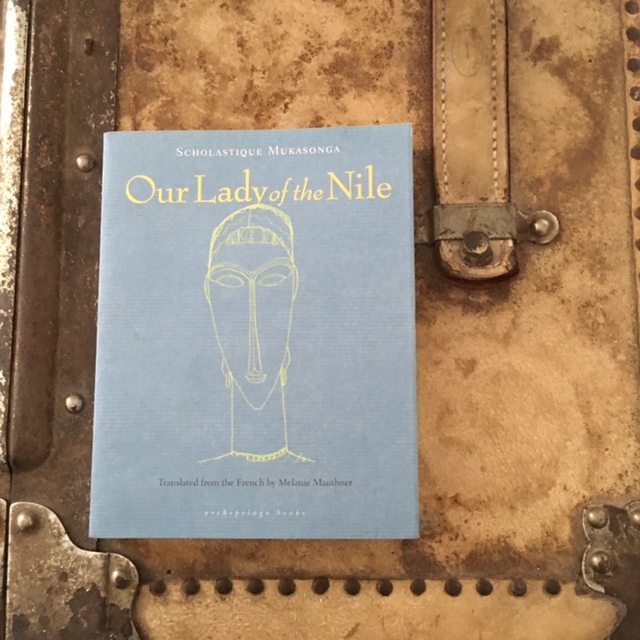 I am a fan of Daunts and have visited the Marylebone store many a time, where you can find fiction by country as well as by author, which is rather exciting. There is the same sort of feel in Holland Park though it is more non fiction by country and fiction in author order. I already had my mind set on a few possibilities as I wanted to get a Daunts Books book in Daunts Books. Sounds confusing but really it is just me taking a long winded approach to saying they publish their own books. 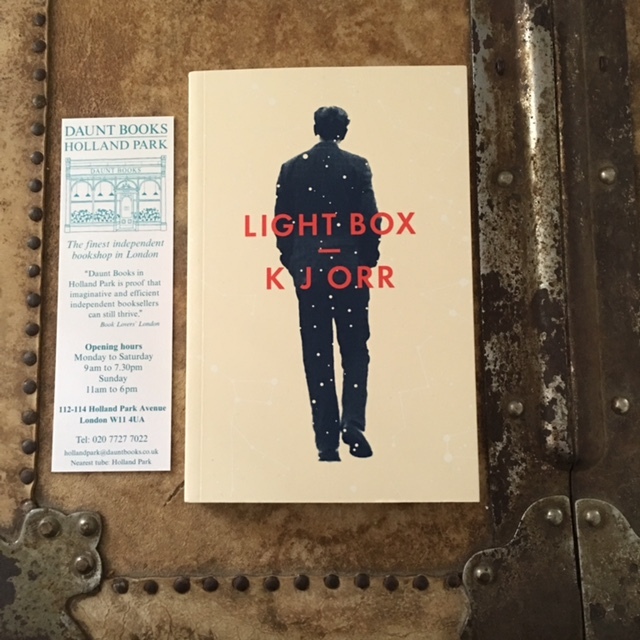 I mulled a few options before settling on K J Orr’s short story collection Light Box which I have been seeing lots of pictures of on social media, which as we all know is one of the best places to get a recommendation to head to a book store to buy. By this point we were quite hungry from all the perusing and headed back to town for a pizza and then a wander around Waterstones Piccadilly, because we both had Waterstones gift cards which were burning holes in our pockets. 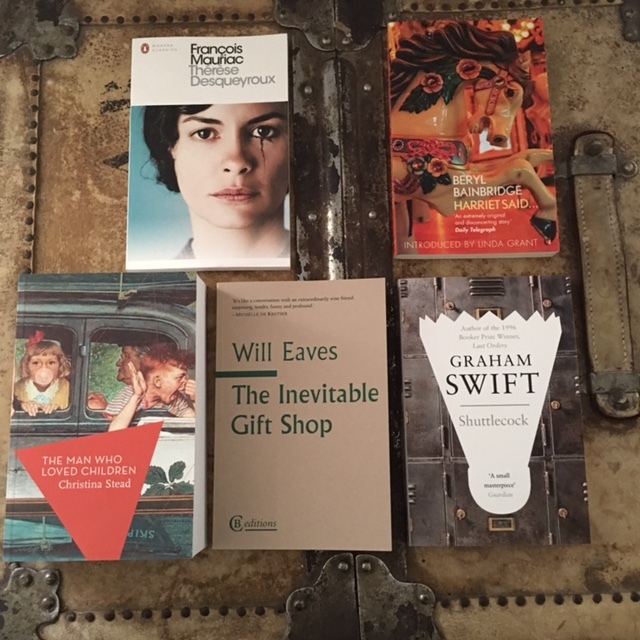 Thank you to my lovely team at work, who got me some vouchers for my birthday, I came away with these five gems. Waterstone’s Piccadilly is probably has one of my favourite laid out fiction sections as they have it by genre and by author but also by imprints and so you can find some wonderful indie imprints shelve or on display. This is why I left with the Penguin Modern Classic edition of François Mauriac’s Thérèse Desqueyroux, which I don’t even mind having a film cover because its a stunner; the Australian classic and newly reissued The Man Who Loved Children, by Christina Stead which is from a new imprint Apollo (part of Head of Zeus) as well as Will Eaves new book The Inevitable Gift Shop from indie imprint CB editions. I hadn’t heard of the Mauriac, the cover won me then the dark blurb sealed the deal. I saw Stead’s novel (which is HUGE) discussed on The ABC Book Club ages ago and it divided the panel so much I have been meaning to get it since and this edition is STUNNING. Will Eaves is my favourite author that I have never read. We all have those don’t we an author we just know we will love for some gut/supernatural/bizzare/random reason. 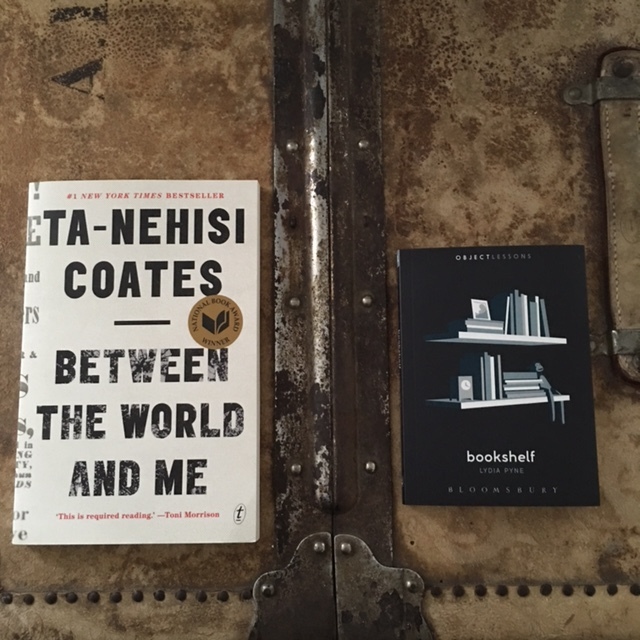 I also bought two books by authors I have read and loved. Beryl Bainbridge I discovered a while back and have read many books of, I have always wanted to read Harriet Said as it is set down the road from me in Formby and apparently there is frolicking in the sand dunes. Graham Swift is new to me after reading the wonderful, wonderful, wonderful Mothering Sunday earlier this year. There was a Swift display and Shuttlecock appealed because it deals with the ‘dead crime unit’ which won me over the moment I read it. So I managed quite a haul there. Bookshelf by Lydia Pyne, part of the Object Lessons series from Bloomsbury. How could I not take a book about bookshelves of the bookshelf to take home to mine, all about bookshelves? It would have been a crime not to and don’t you pretend otherwise. I then hurried away from town and anywhere too close to anymore stores, feeling very happy with my loot.